Kitchen closes at 12:00am Monday – Saturday, and at 11:00pm Sunday. 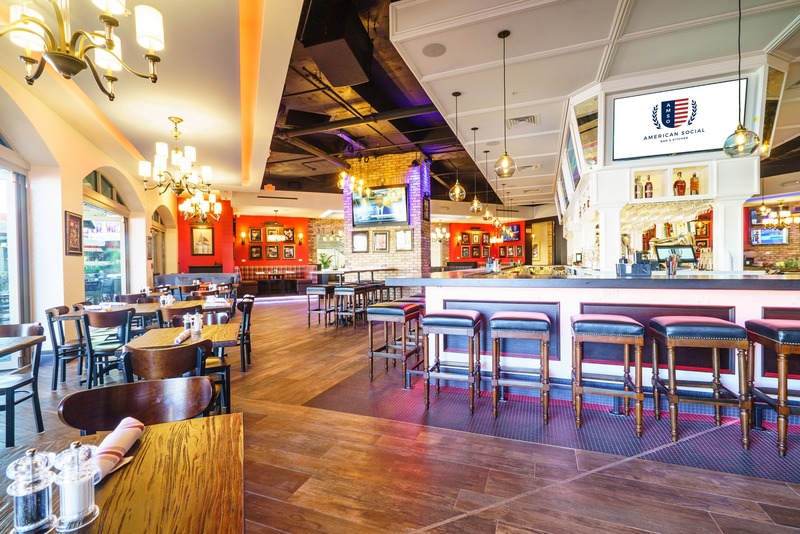 Located in the heart of the beautiful Las Olas Blvd, American Social's original location showcases the best in modern American Comfort foods, specialty cocktails, and craft beers. Stop in during the week for Fort Lauderale's best Happy Hour and over the weekend for and award winning brunch!